I read an article this past weekend about the use of a vanishing point in photographic composition. I had seen it but didn’t know what it was called. Armed with this new term I went out to see if I could do it. 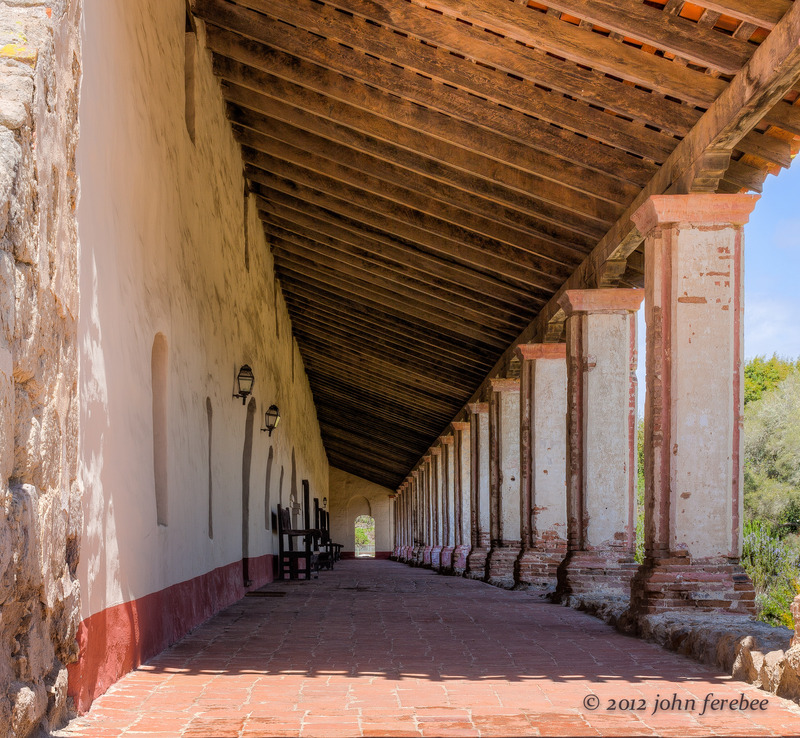 I’m sure these kind of shots are very common but this is my first so I wanted to post La Purisima Mission Lompoc, California.